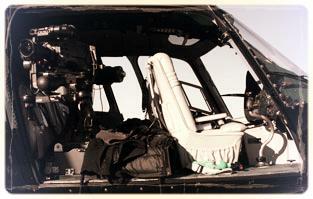 Adding production value, aerial photography and cinematography offers a unique perspective to clients and the versatility of the helicopter allows for that unique shot. We have provided flight photography and filming for many projects including major motion picture, sports film , commercials and sports events. 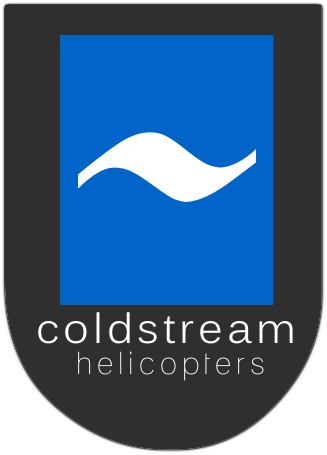 Having been in the business for many years, Coldstream Helicopters has forged links with some of the best photographers and cinematographers in the business. The film industry recognizes our professional flight crews and exceptionally well maintained aircraft for their skill, experience and dedication to insuring the project gets what it needs safely and on budget. 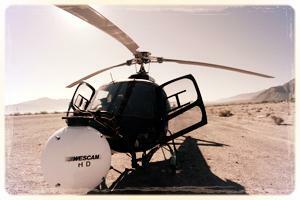 Our Astar (B2) camera platform can be equipped with a variety of camera systems from "shooting" through the wind​​ow to fully stabilized camera platforms such as the Cineflex, Westcam or the Eclipse system. We also have the ability to provide aerial logistics​​ support to the production unit with our medium lift helicopters such as the twin engine Bell 212 and the Bell 204 (Huey). 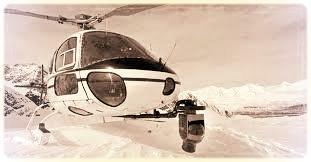 Mountain Safety and Aerial Safety co-ordinators: Coldstream spends most of our winters working with​​ dedicated Mountain safety ACMG / IFMGA certified Mountain Guides in the heli-ski environment as well as it has extensive risk assessment experience in Aerial safety co-ordination and safety plans.